Researchers at Tokai University have created materials obtained by bringing n-alkanes into contact with graphite which are capable of conducting electricity with almost no energy loss at room temperature. They report that the sudden jump in resistance showing a phase transition is observed in the materials during heating by two-probe resistance measurement. 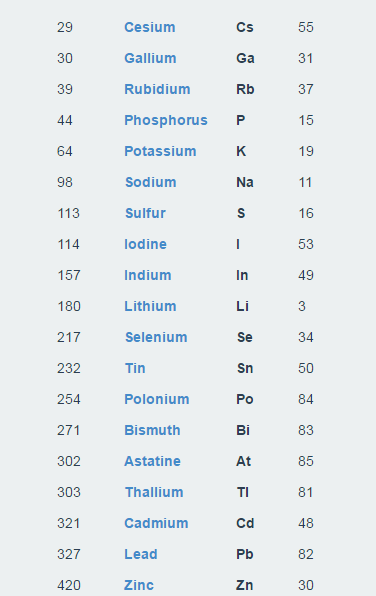 The measured critical temperatures of the materials consisting of pitch-based graphite fibers and n-alkanes having 7-16 carbon atoms range from 363.08 to 504.24 K (231 Celsius) and the transition widths range between 0.15 and 3.01 K. They also demonstrate that superconductors with critical temperatures beyond 504 K (231 Celsius) are obtained by alkanes with 16 or more carbon atoms. They found a possible room-temperature superconductor material obtained by bringing alkanes into contact with the graphite materials. We showed that ring current in a ring-shaped container into which n-octane-soaked thin graphite flakes were compressed did not decay for 50 days at room temperature, suggesting that the material is capable of conducting electricity without energy loss at room temperature. But the critical temperatures of these materials have not been measured. Therefore, in this study, they attempt to measure the critical temperature of the room temperature superconductor obtained by bringing alkane into contact with graphite material. However, since the above-mentioned material to be measured is an inhomogeneous material, the four-probe method cannot be applied to its resistance measurement. The reason is that there is a possibility that the measurement current path does not necessarily pass through a voltage-measurement terminal in inhomogeneous materials and therefore even if the potential difference between the two voltage-measurement terminals becomes zero, it does not necessarily mean that the resistance becomes zero. superconducting state or from the superconducting to the normal conducting state is accompanied by abrupt change in resistance. Although the result obtained by the resistance measurement using the two-probe method includes contact resistance, sudden jump in resistance at critical temperature can be discriminated by the two-probe method. It has been confirmed that the mixture obtained by bringing the alkane into contact with the graphite material has almost zero resistance at room temperature. If the mixture obtained by bringing alkane into contact with graphite material is gradually heated from room temperature, when it reaches the critical temperature, the resistance of the mixture will jump suddenly. In this study, the critical temperatures of mixtures consisting of graphite materials and alkanes are measured by the two-probe method. In this research, a pitch-based graphite fiber was used as the graphite material. The sample for critical temperature measurement was prepared by packing the graphite fiber in a polytetrafluoroethylene (PTFE) tube and then injecting alkane into the tube with a syringe. Since the pitch-based graphite fiber is brittle, the fiber is sometimes broken into pieces when packing it in the PTFE tube. Therefore, the resistance of packed pitch-based graphite fibers before injecting alkane into the PTFE tube has a wide range of values. graphite fibers break, the greater the resistance of the sample before injecting alkane into the PTFE tube packed with the graphite fiber. From the relationship between the amount of change in resistance at the phase transition and the critical temperature, they found that the critical temperature decreases as the fiber is finely divided. That is, the critical temperature decreases, as the ratio of the basal plane surface to the edge plane surface decreases. This fact suggests that the basal plane plays an important role in superconductivity. 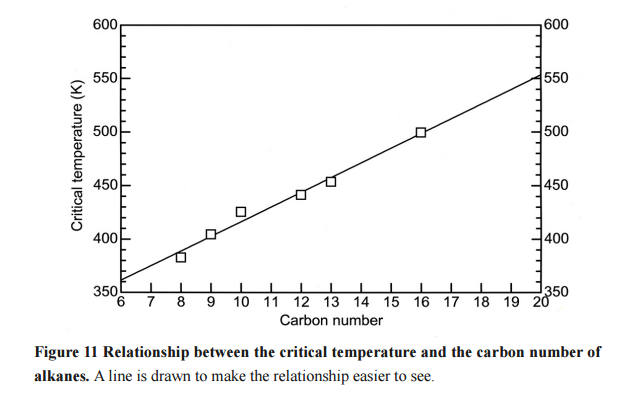 Furthermore, we have found that the greater the carbon number of alkane, that is, the higher the boiling point of alkane, the higher the critical temperature. They have demonstrated that superconductors having critical temperatures exceeding 500 K can be obtained by using n-alkanes having 16 or more carbon atoms.